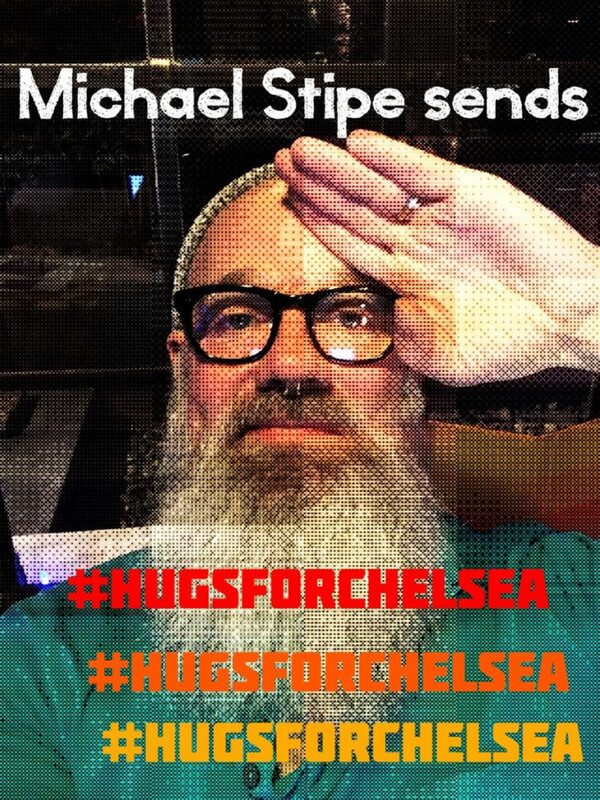 Celebrities such as Michael Stipe, Sean Ono Lennon and and well-wishers across the globe have been celebrating the news of Chelsea Manning’s forthcoming release on social media using the hashtag #HUGSFORCHELSEA. Chelsea’s 35 year sentence for releasing classified and sensitive information to Wikileaks and the way the authorities dealt with her transition had been widely criticised. 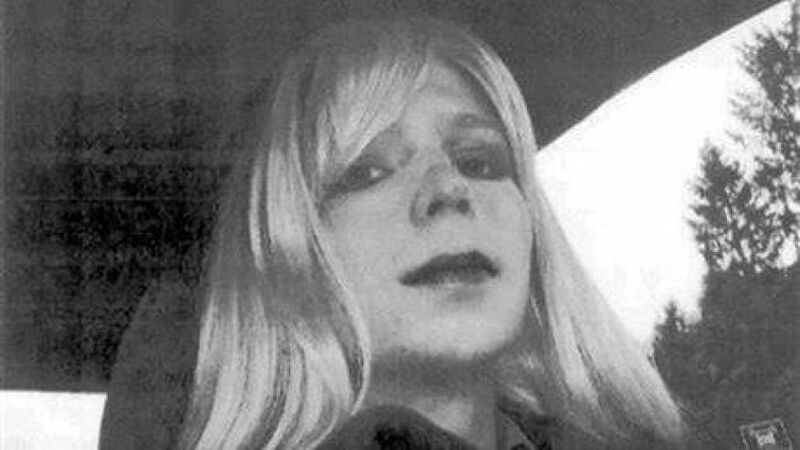 Chase Strangio, her ACLU attorney, told Slate.com that “since she was first taken into custody, Chelsea has been subjected to long stretches of solitary confinement—including for attempting suicide—and has been denied access to medically necessary health care…this move could quite literally save Chelsea’s life.” Prominent transgender writers and advocates – including Janet Mock – had campaigned for her to have proper access to support for her transition and for her release.